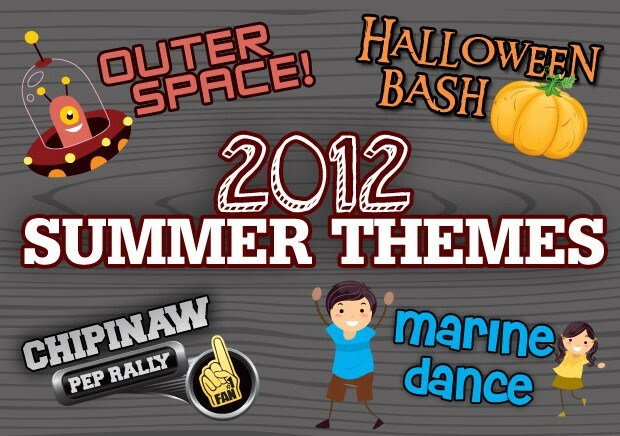 We have thought long and hard to come up with our themes for the summer of 2012…check below to see what you can bring to camp to help embellish your costume! 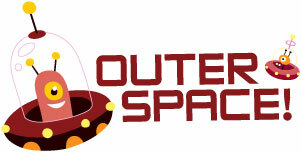 Boogie down with Aliens & Astronauts! DANCE AMONG THE STARS & PLANETS! What sport will your division represent? Or will you be the cheer squad, coaches or refs? is back! Start planning your costumes today! Be sure to bring a nice outfit to celebrate the end of the summer in style!